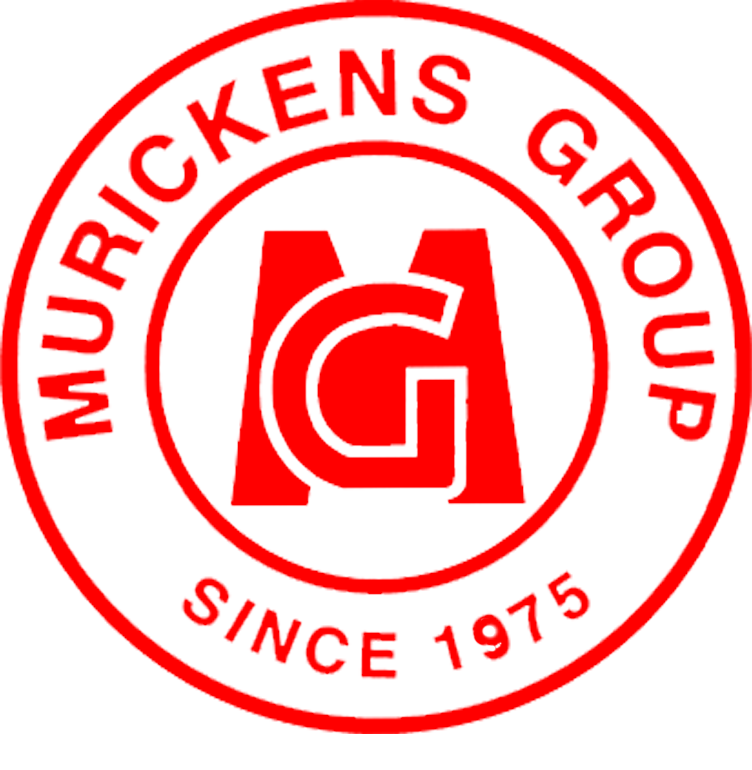 Murickens Group is an ISO 9001:2015 certified company which provides turnkey renewable energy solutions and as an industry leader in solar power , MG utilizes proven techniques and technologies while developing strategic partnership with other solar industry innovators throughout India. Murickens Group has introduced two Government registered trade brand names - "MG" and "Flyline". We also made the batteries with extra power, for the power savings. 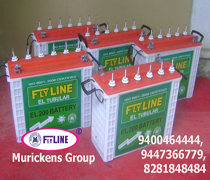 Flyline tubular batteries are high quality batteries with using high quality plates. EL and Heat sealed are the two variety batteries expanding with high technologies. It is the batteries which are specially designed for inverter, ups and solar systems. It is a lone yielding batteries. Low maintenance. ©copyright protected murickens group 2000-2019.All rights reserved.